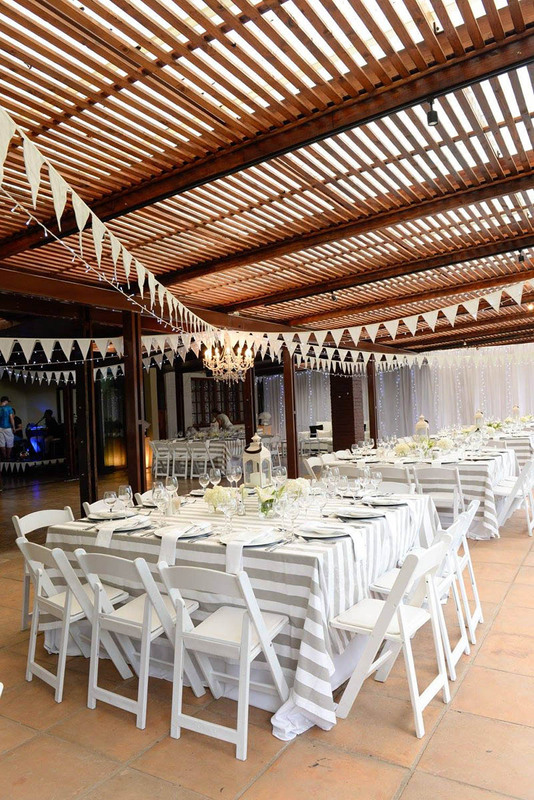 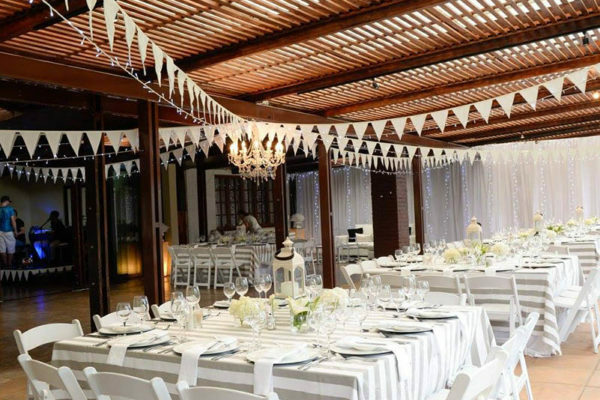 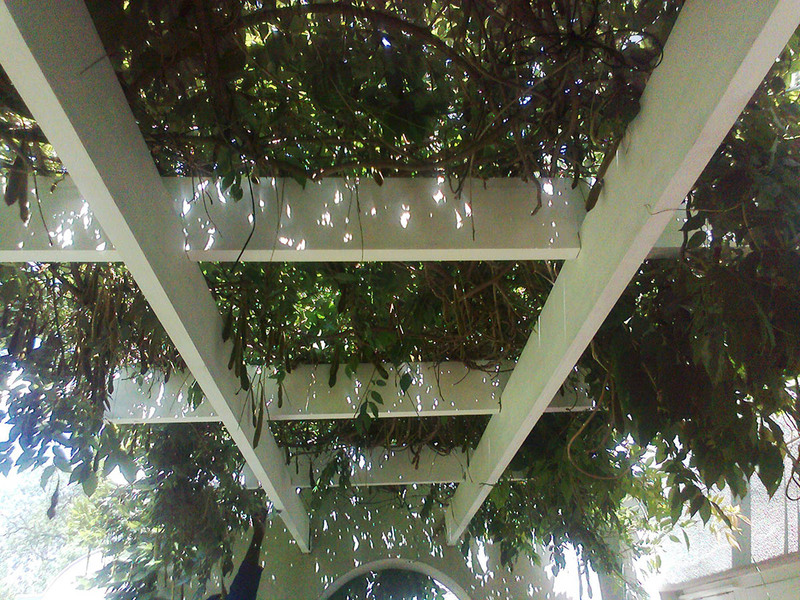 Garden pergolas will always be a part of our lives. These beautiful structures easily soften the lines of a building and they blend into any environment whether it is a mansion or a small cookie cutter home. 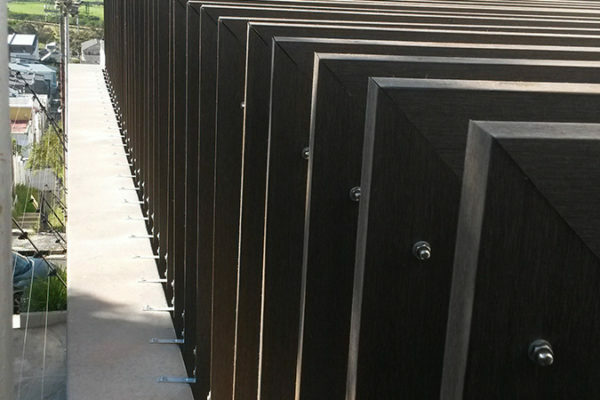 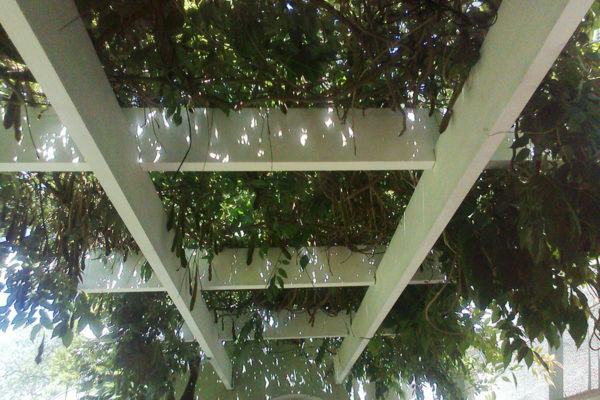 Timber Construction can design them to be decorative and functional and they can carry a vine or a creeper. 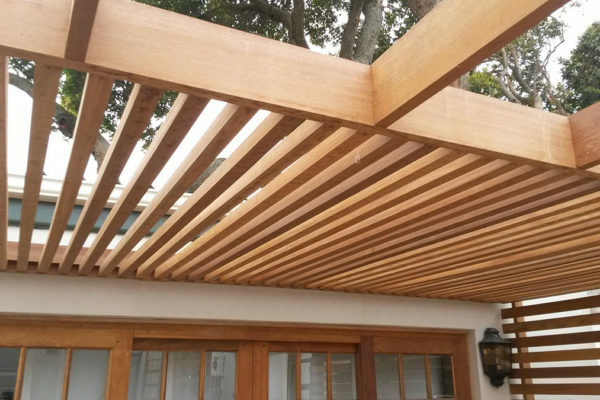 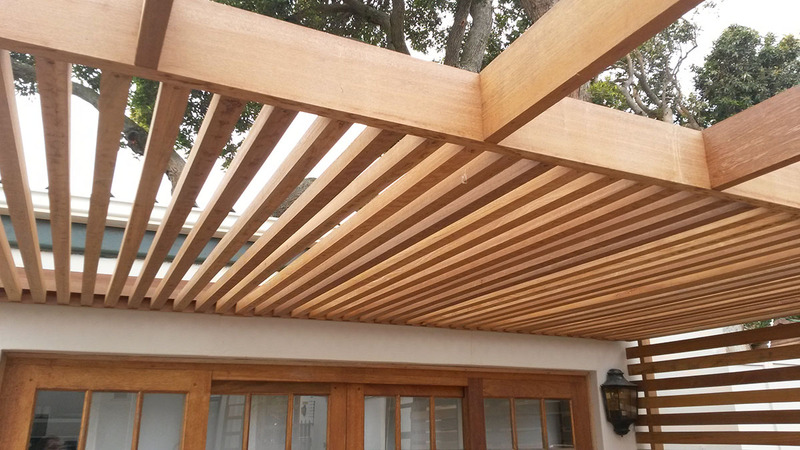 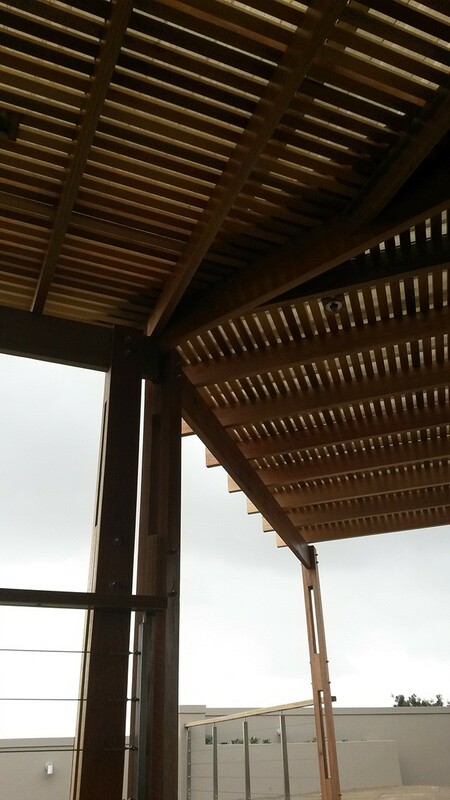 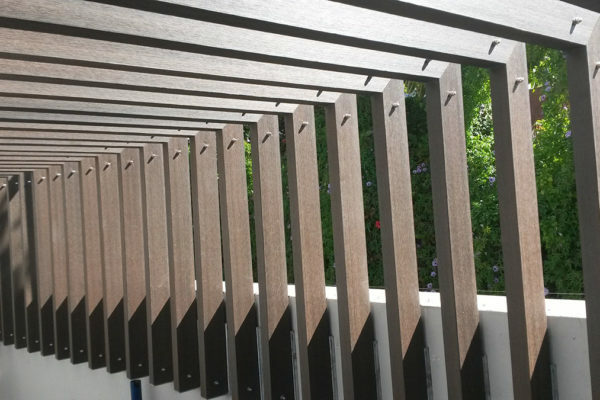 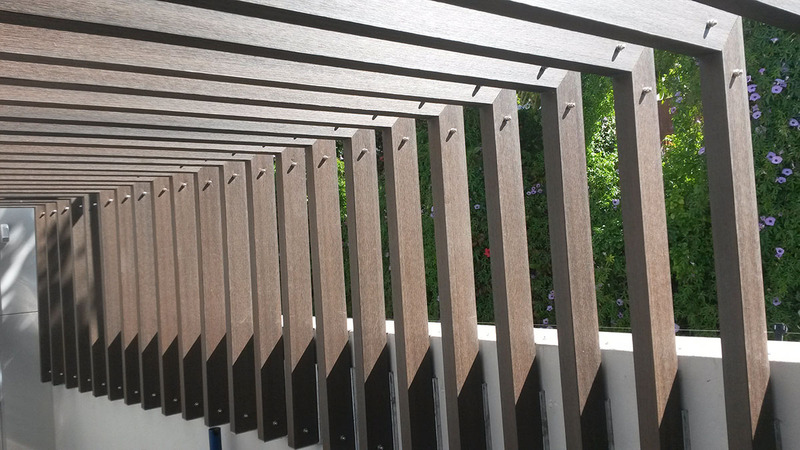 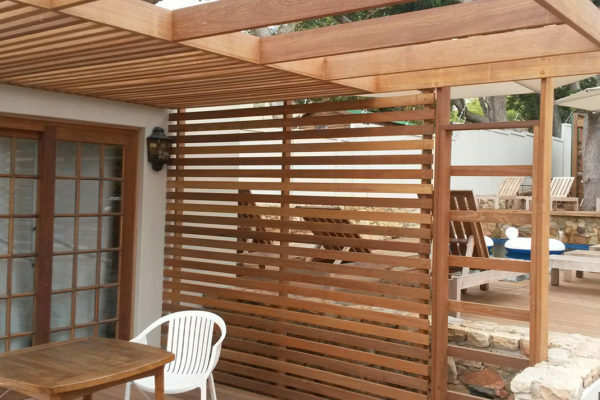 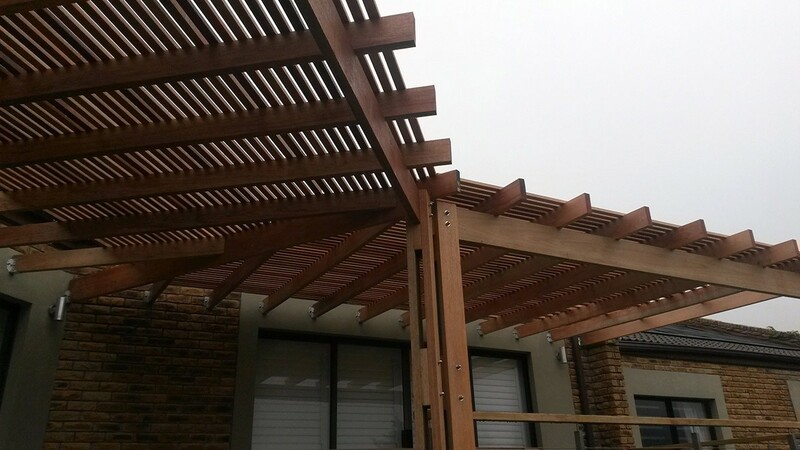 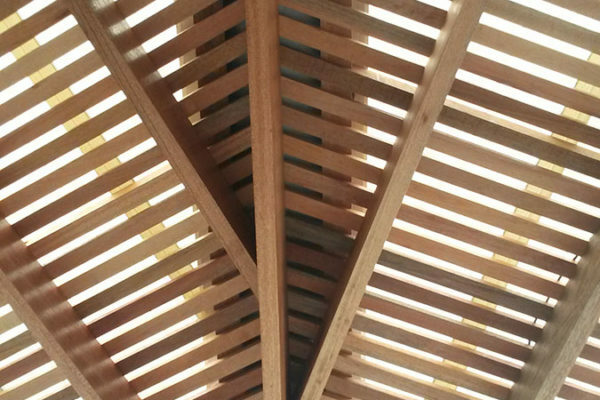 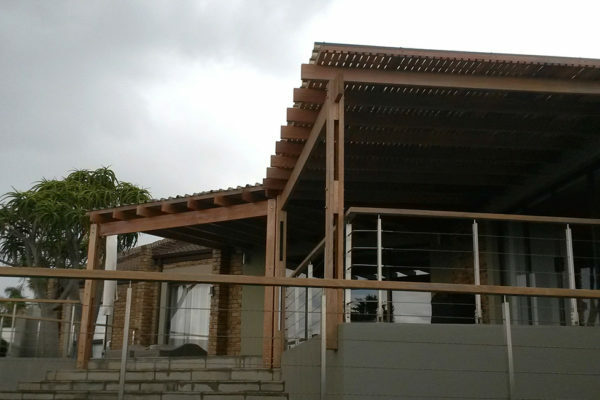 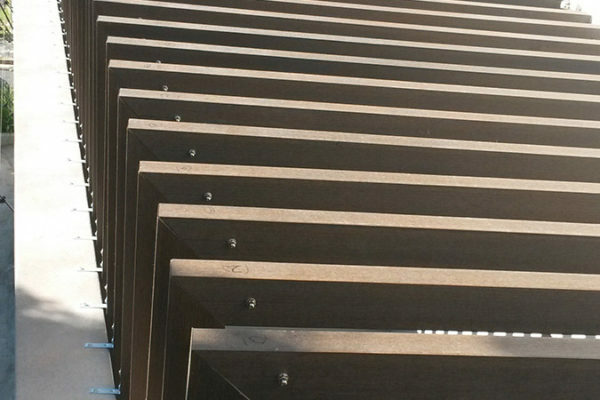 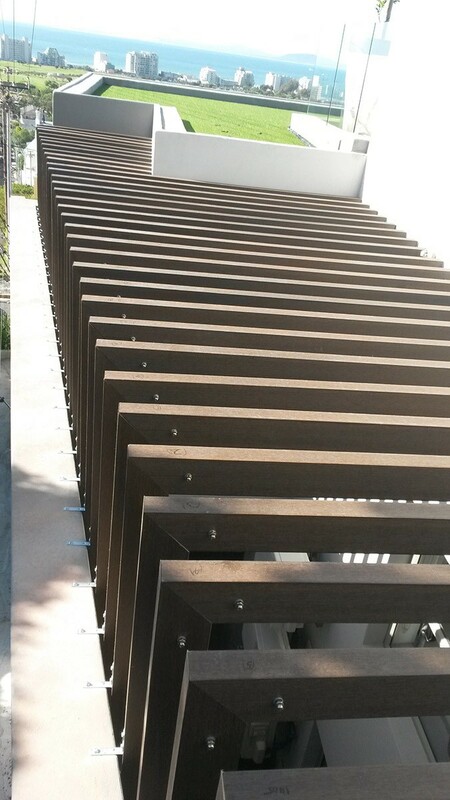 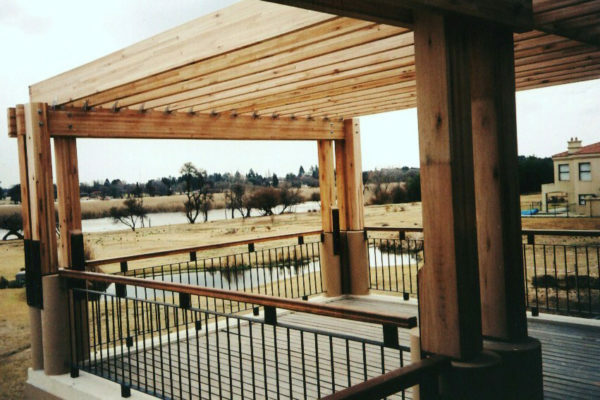 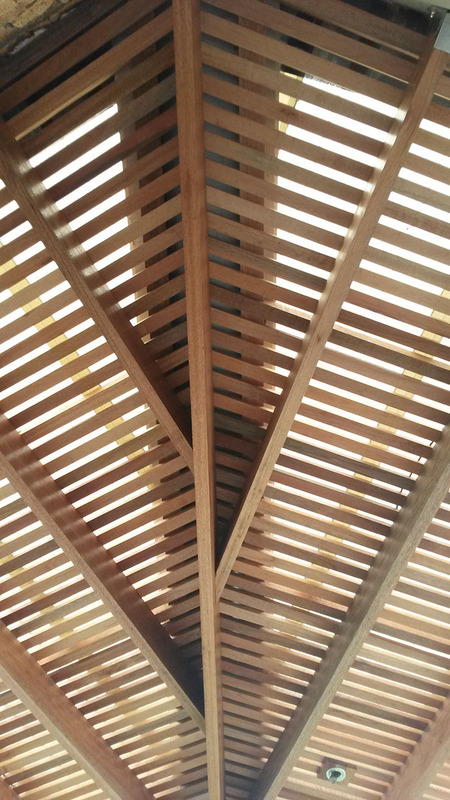 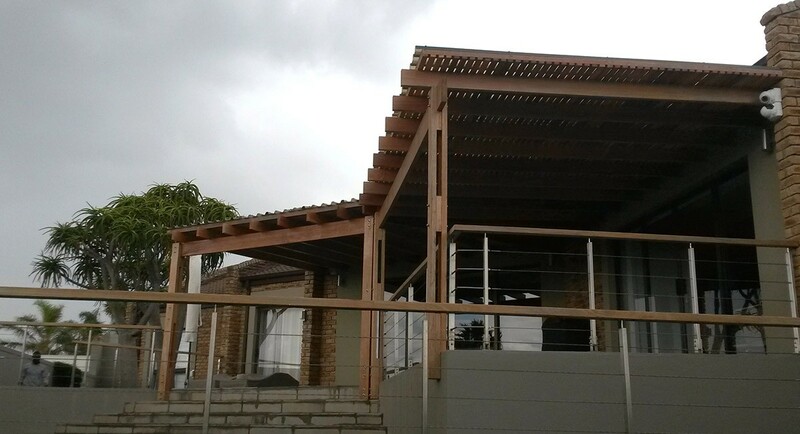 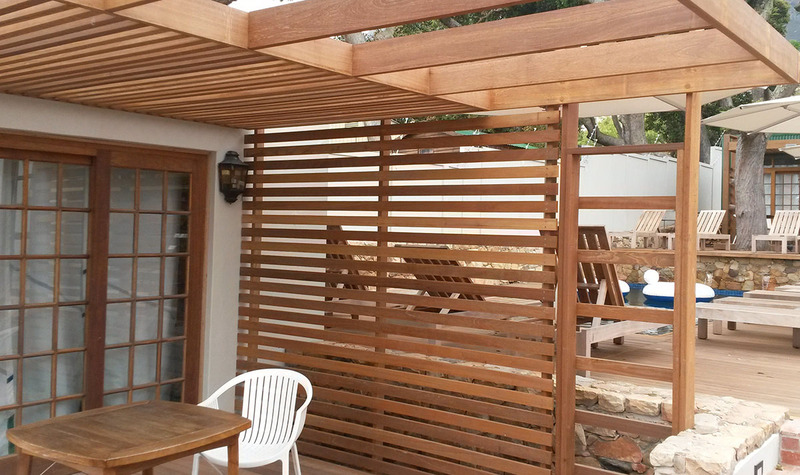 We can build wooden and composite pergolas and can incorporate a shaded design or build a covered patio pergola. 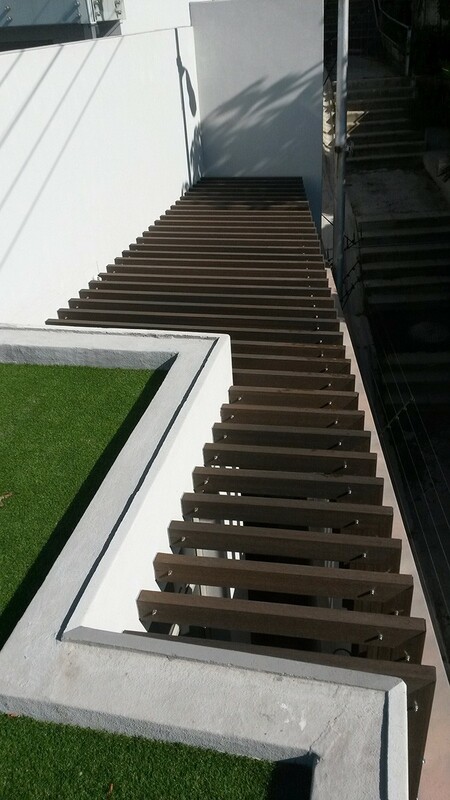 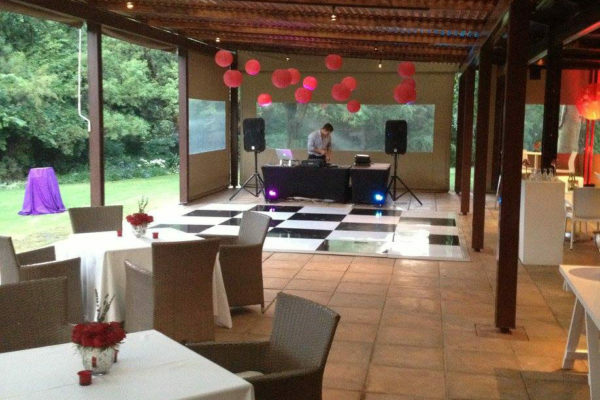 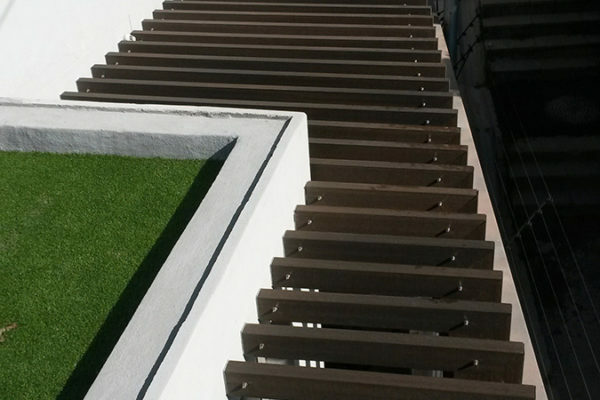 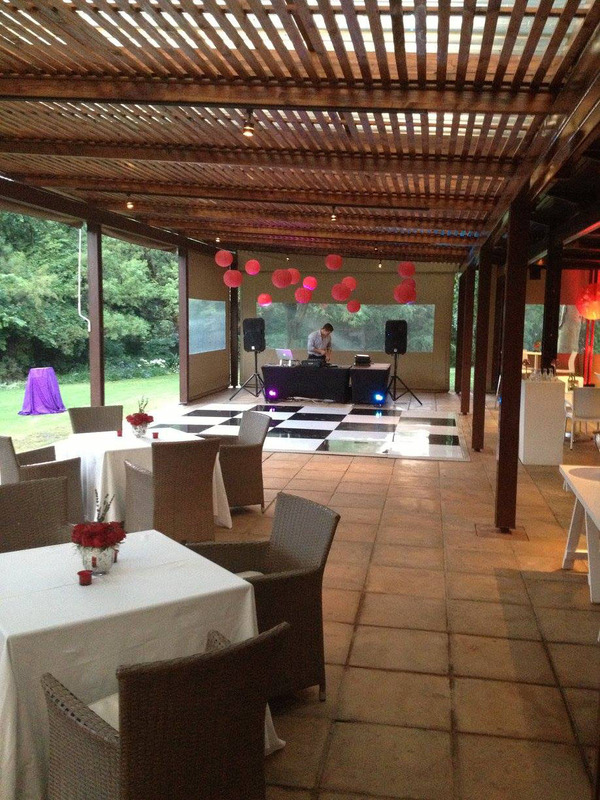 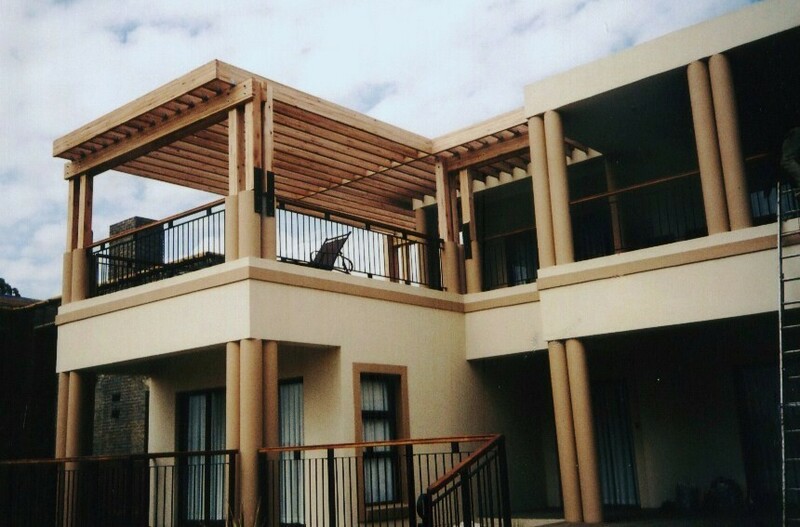 We design these beautiful structures according to each client’s requirements. 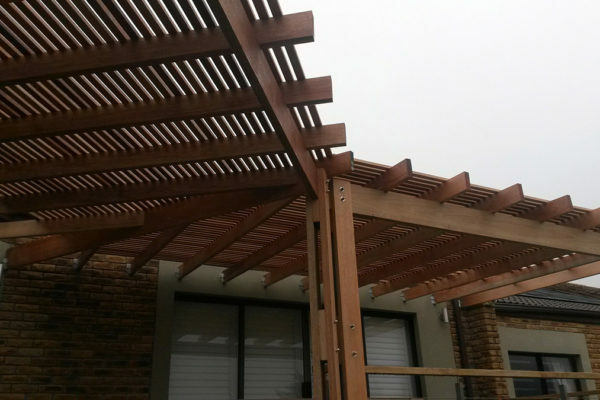 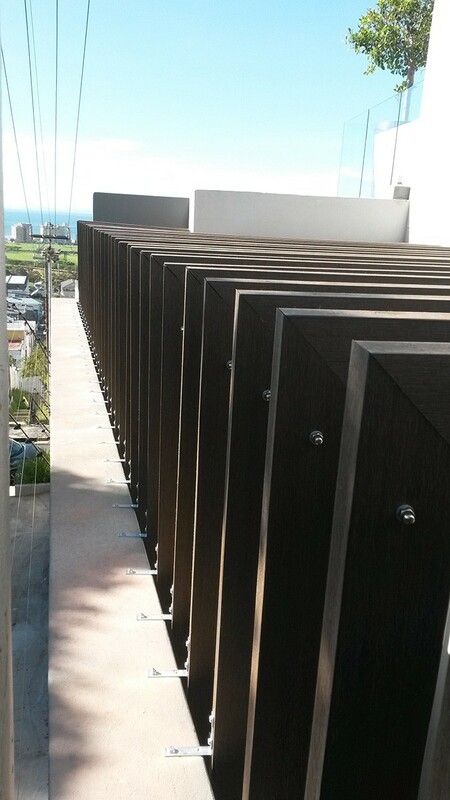 Composite pergolas come in fixed lengths and can be restrictive. 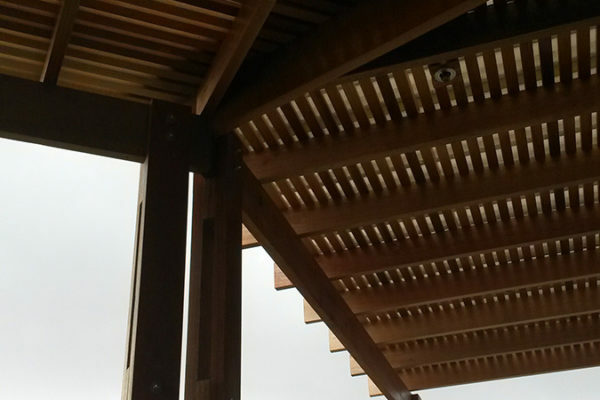 They do have a 10 to 25 year warranty.